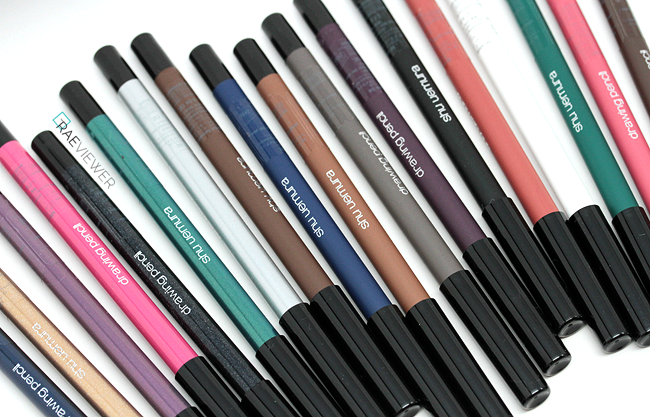 This summer, Shu Uemura re-released their iconic Drawing Pencil Eyeliners, which have been some of the brand's most popular products for years. The new formula glides on more smoothly than before and the vibrant and practical colors offered are irresistible. 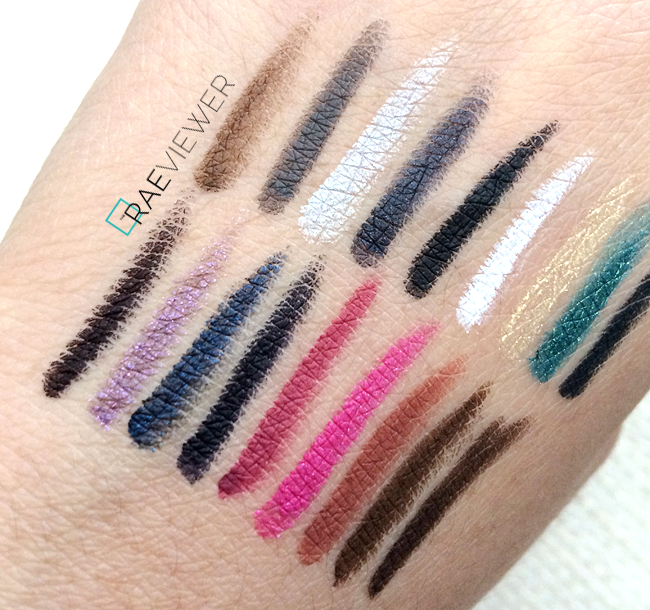 See swatches of all 18 pencils after the jump! Designed by Shu Uemura Atelier, the 18-rich color palette was created to be mixed and matched, drawn on as eyeliner and blended as all-over color, for what they call "an infinite amount of creative color waves." 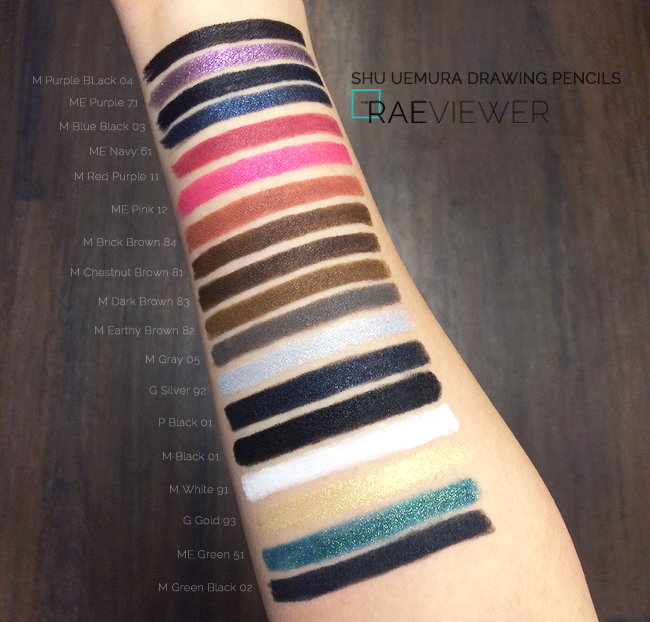 I have loved exploring and playing with the different shades and textures, so I wanted to share my thoughts and swatches to assist those who'd like to try these reformulated pencils! NOTE: Don't forget to visit my Instagram to find out how you could win the entire Drawing Pencil collection, worth $1000! Now, many have asked how these compare to my beloved Giorgio Armani Waterproof Silk Pencils ($28 USD each), and I believe they are two very different but both excellent options for the waterlines. They're officially my top two pencil eyeliner picks! The formula of the Armani is the creamiest you can find, so ultra sensitive eyes may prefer that it does not tug on the eyes whatsoever. It feels more like a gel eyeliner than a traditional pencil. As the temperatures have been rising in SoCal recently, however, I've noticed the Shu Uemura does not move as much as the Armani. 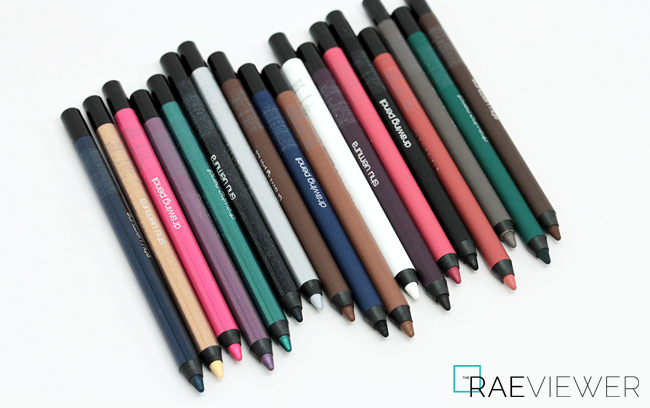 The Drawing Pencil is the ideal balance between creamy and long-lasting. 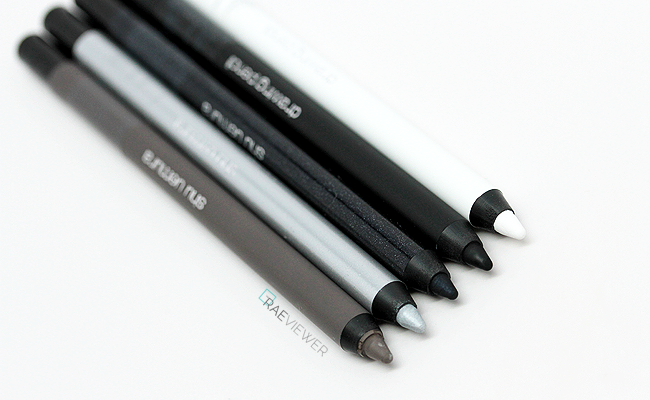 If you have hooded eyes and/or if you have struggled to find a pencil that does not smudge, definitely give these Shu Uemura Drawing Pencils ($24 USD each) a try! 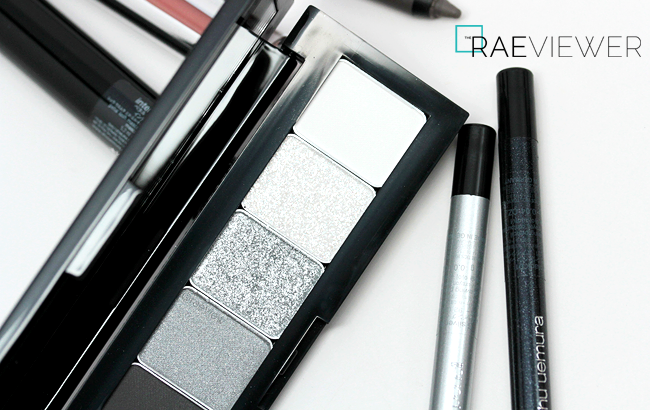 APPLICATION TIPS: When worn as eyeliner, apply a few swipes of color and wait ten to twenty seconds. Add a couple more swipes to build opacity and let the pencil dry down completely. Refrain from disrupting the color and do not add more layers once the pencil has set. If you have hooded eyes or struggle with smudging, apply color on the waterline (pink skin) only! Avoid tightlining and filling gaps near the roots of the lashes, as the pencil will most likely transfer onto your lower lash line and under eye area simply from blinking. When worn as a base color or all-over color, apply the pencil directly to the eyelid and blend immediately with a flat, dense brush like the Shu Uemura 10 or MAC 239. I personally love the metallic shades most, but the mattes are better for every day use. ME Pink 12 is my first pick, which surprised me as well! The performance of this pencil is beyond phenomenal, and I found it the easiest to blend across the lids. I also adore the ME Green 51, which has large golden and green shimmer, and the P (Pearl) Black 01, which is a super silky black. The G (Glitter) Silver 92 and G Gold 93 are ideal for evening wear. Below are some quick swatches of all the pencils on the back of my hand. Only two or three swipes each! As you can see, the colors are quite pigmented so they are easy to use and control. 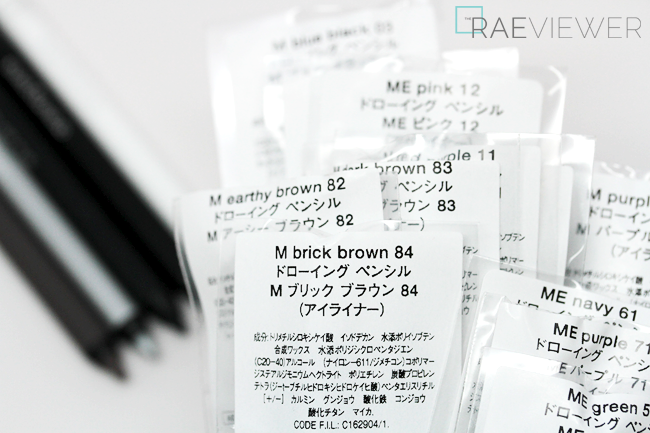 If mattes are more your style, you need to try M Black 01, M Purple Black 04, M White 91, and M Dark Brown 83. I personally love the M Gray 05, since it pulls warmer on my eyes than on my arm or hand. 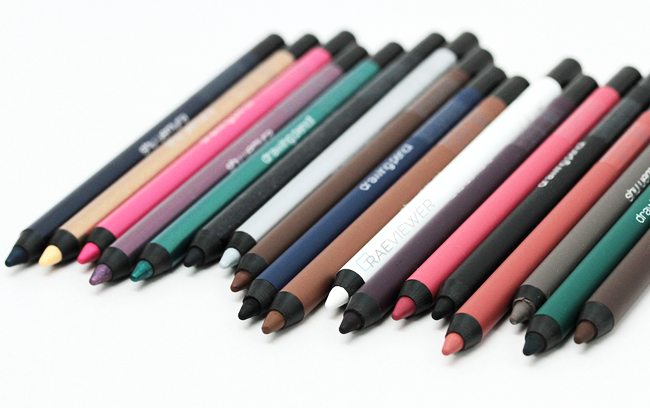 It's a lovely alternative to black or traditional brown eyeliners. See M Gray 05 and the others pictured above in my tutorial here! BOTTOM LINE: The new Shu Uemura Drawing Pencil ($24 USD) is — without a doubt — one of the best very pencil eyeliners on the market! i like the eyeshadow in the first pic! can you do a review?